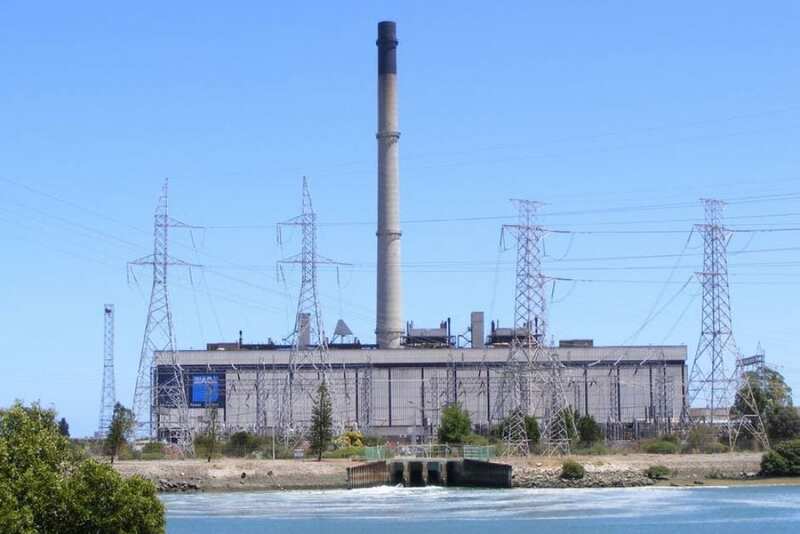 AGL’s announcement in the Age of the closure of yet another power plant due to the continuing drop in demand for grid electricity is great news – sort of. It is certainly one of the benefits of the move to energy efficiency and renewable energy to be able to switch off some of the older and less efficient generators. The support shown by the governments of NSW, Victoria, SA and the ACT for their successful energy efficiency schemes will contribute further to the five year decline in demand. And given the momentum in solar and wind, the question now is, how to influence these companies to turn off belching monstrosities like Hazelwood in preference to the cleaner gas plants. As the only language these corporates speak is financial; it will need to be incentives or penalties – direct action or an ETS – take your pick!